The Mazda CX-3 is an excellent car to get around in, but it’s always a good idea to observe the speed limit and stay well below it. In recent years, there has been a perception; some may even say an urban myth about the speed limit. Some drivers believe that there is broad latitude in how the Police handle speeding. It is even widely believed that you can drive up to 5km over the speed limit with no repercussions. This is incorrect, and although we cannot offer qualified legal advice, we feel compelled to set the record straight for our readers and customers. Some believe that the circumstances surrounding the speeding offense have a great bearing on how it will be dealt with by the court. Again this is not correct; there are no allowable excuses for speeding, even driving fast in an emergency is frowned upon. In a real emergency, you would be expected to wait for a trained emergency driver with an appropriate vehicle. The last thing the authorities want is untrained drivers travelling on the road at high speeds with no emergency lights or sirens. When you encounter a speed sign, the number listed is the posted speed limit for that section of road. This is the maximum permissible speed that you can travel at on that specific piece of road and it must not be exceeded. If the road sign has a yellow number listed this is a suggestion to safely navigate a hazardous stretch of road including areas, such as blind corners, steep descents, dips in the road, etc. Many car manufacturers endeavour to be as accurate as possible with their instruments, but these are not scientifically calibrated. For this reason, it’s not a good idea to drive precisely at the speed limit as your speedometer may be slightly wrong. As an example: imagine the speed limit is 30 km/hr, you’re speedo is telling you that you’re driving at 30 km/hr, but you may actually be travelling at 31 km/hr and so would you driving over the limit. It’s a good practice to protect yourself and drive well under the speed limit to avoid this possibility. 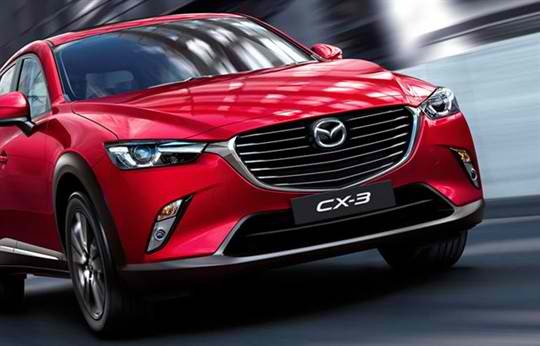 If they are looking for a Mazda CX-3 for sale, Perth based drivers should get in touch with us here at Mandurah Mazda. 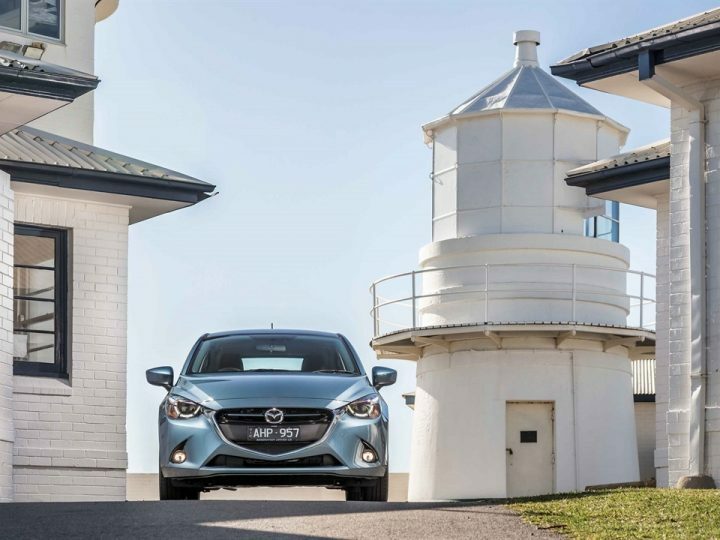 We have an expansive selection of used and new cars available for sale including the latest Mazda CX-3 models. 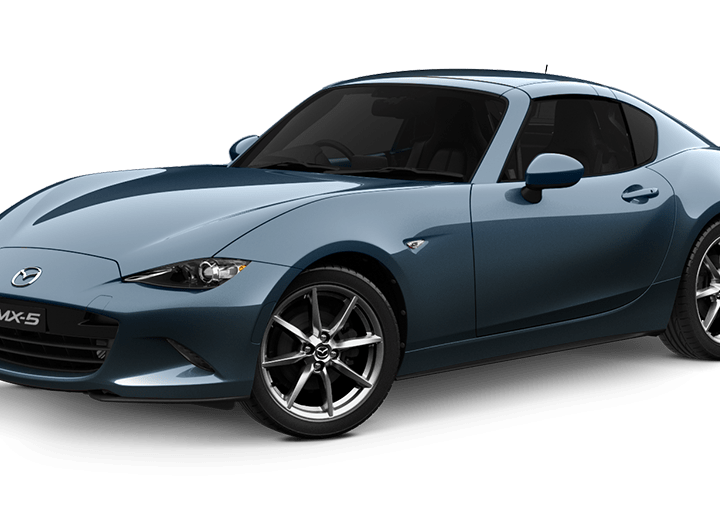 We invite you to join us for a no obligation test drive at your earliest convenience, and you can try the Mazda driving difference firsthand. If you need financing, our rates are very competitive, and the repayments can be tailored to suit your needs. 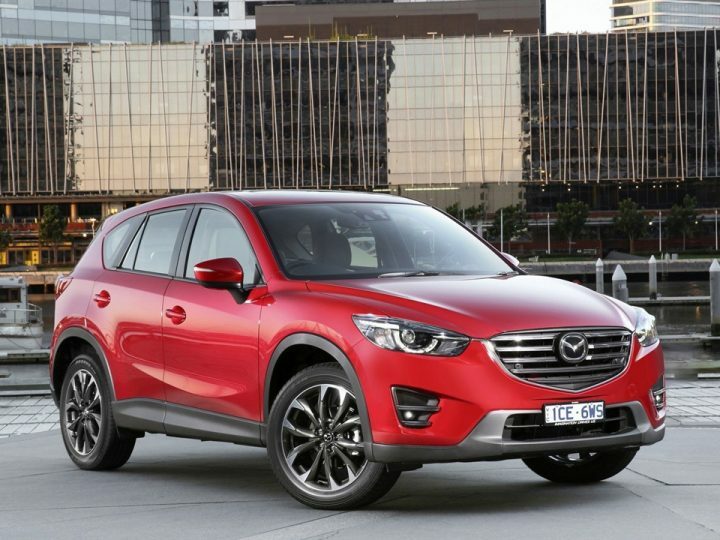 Our staff is standing by to advise you on the latest Mazda CX-3 price, and they will be happy to answer any remaining questions that you may have.